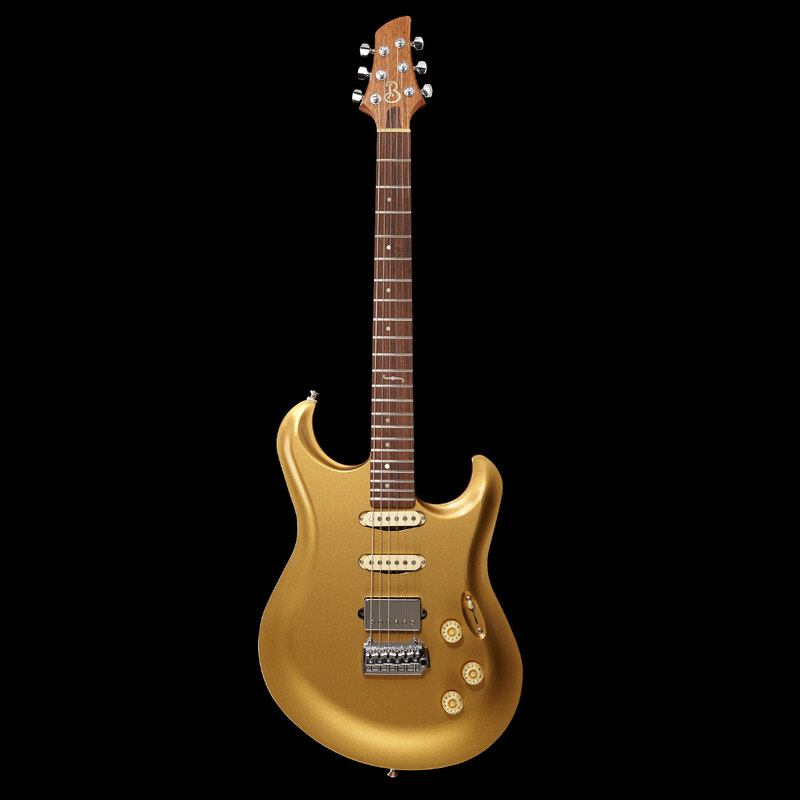 The MG Carve Gold Rush LTD features a lightly chambered Honduran Mahogany body & neck and a deeply carved Maple top that sports a stunning Gold Top lacquer finish. 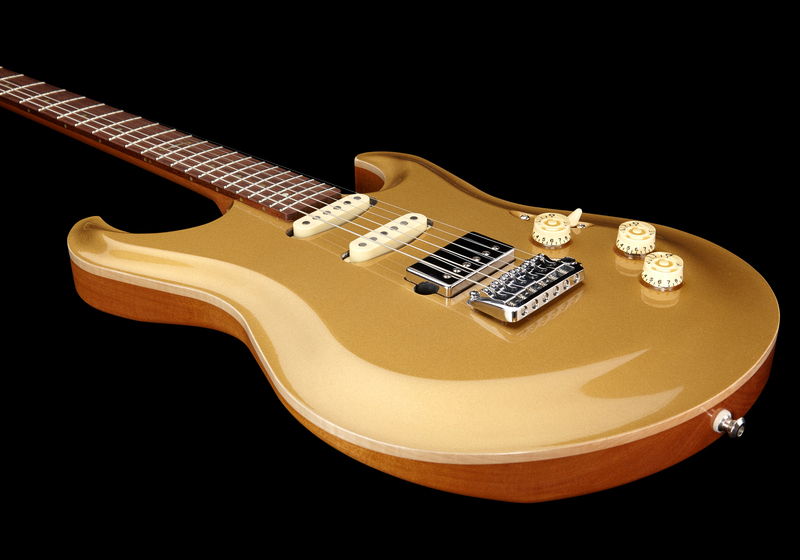 The classic Mahogany/Maple/Humbucker combination makes for a great sounding, midrangey guitar that is perfect for everything from classic rock & roll to warm jazz tones. Check out the demo video below to hear it for yourself! 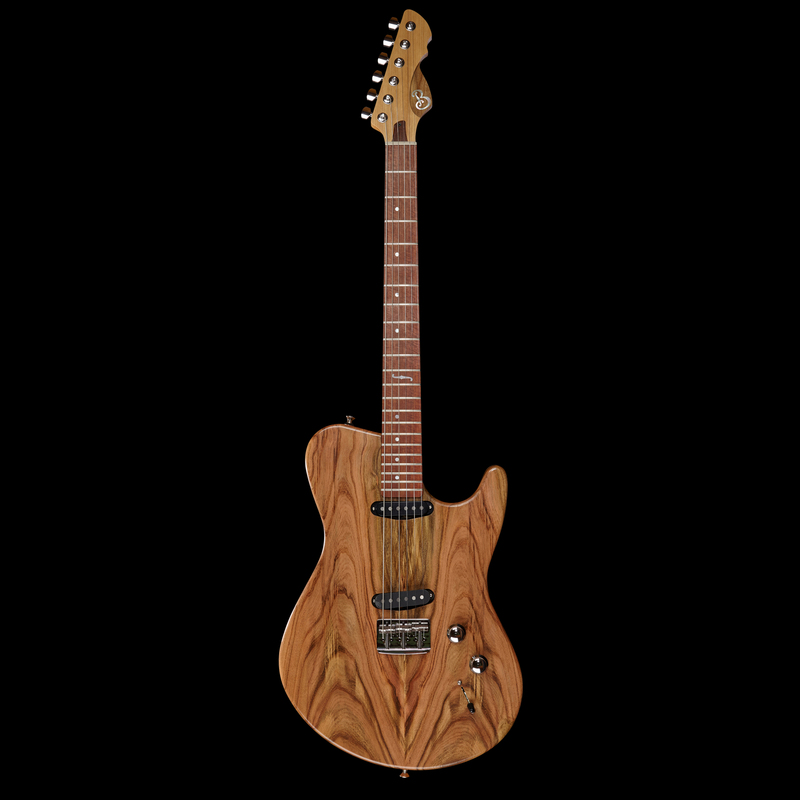 This guitar would normally be valued and sold at $4,040 but because it is the current MG Carve LTD offering (mostly pre-spec’d) it is offered at the special price of $3,640. 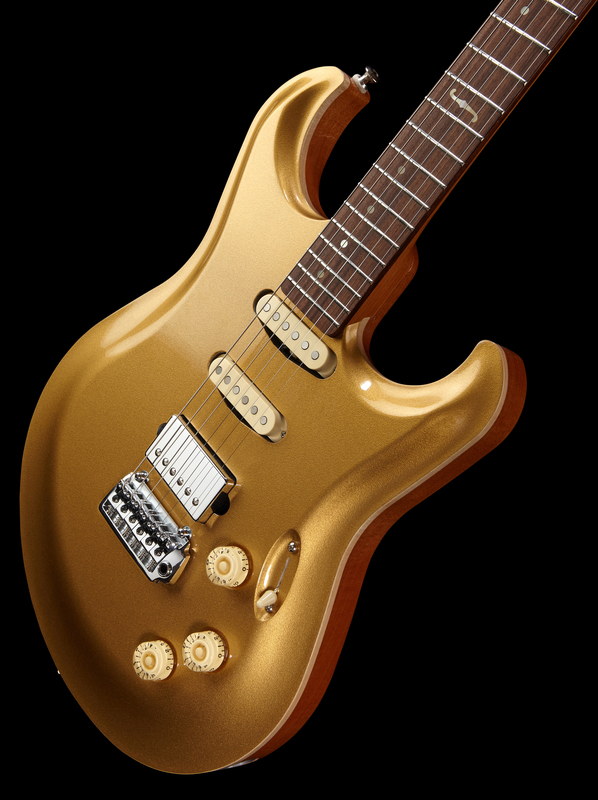 Act now before the Gold Rush is retired and new MG Carve LTD is introduced! 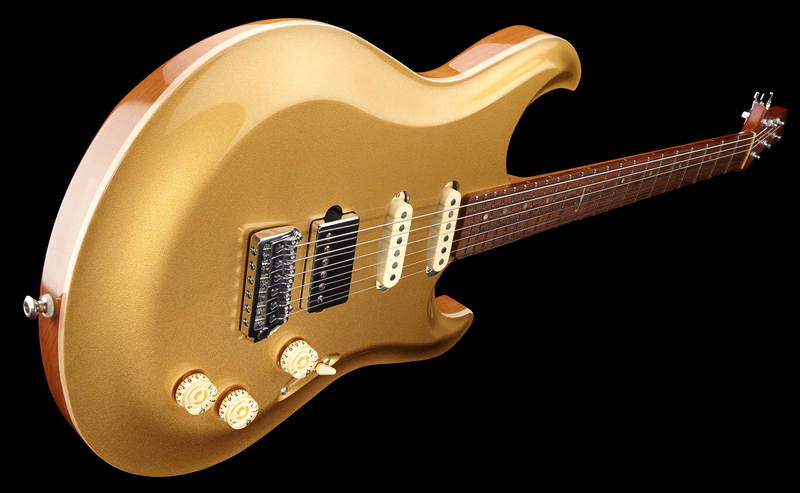 LTD Models are Limited Edition super-charged custom models that are 95% pre-spec’d out. These are typically models that we’ve found to be very special so we do the leg work spec’ing them out. 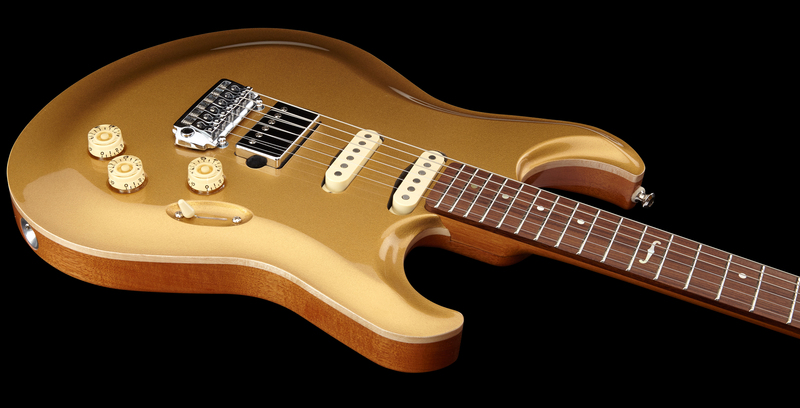 All you need to do is make it your own by picking a neck shape, pickup configuration & finish option. 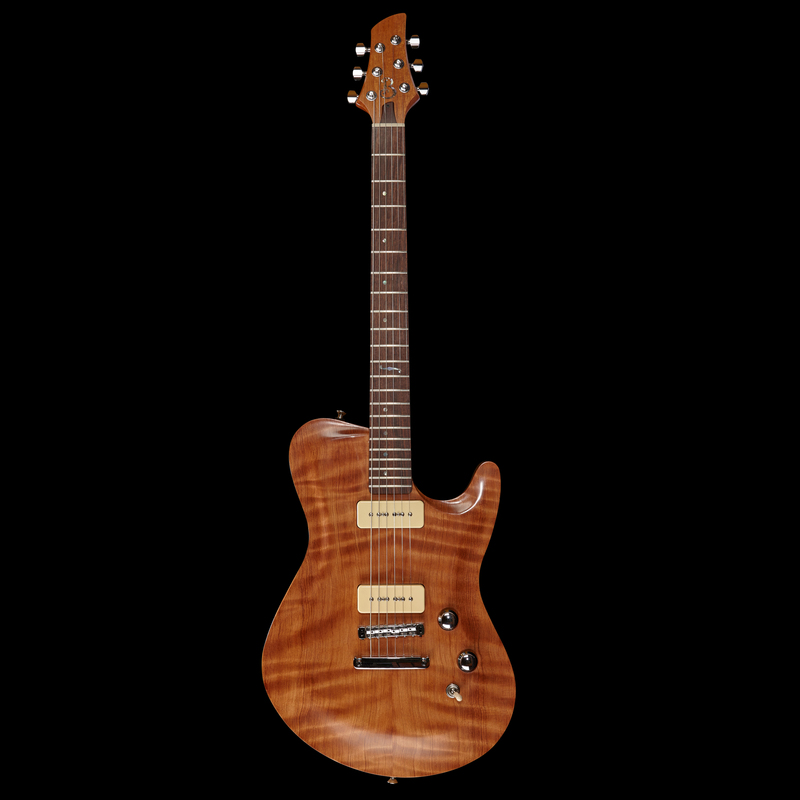 LTD models are only offered for a limited time and in limited quantities – we set aside materials to build-to-order a predetermined quantity (anywhere from 5-30) and once we build that run we change it up. Sometimes we will do a second batch of the same LTD if it proves very popular and the woods are still available. 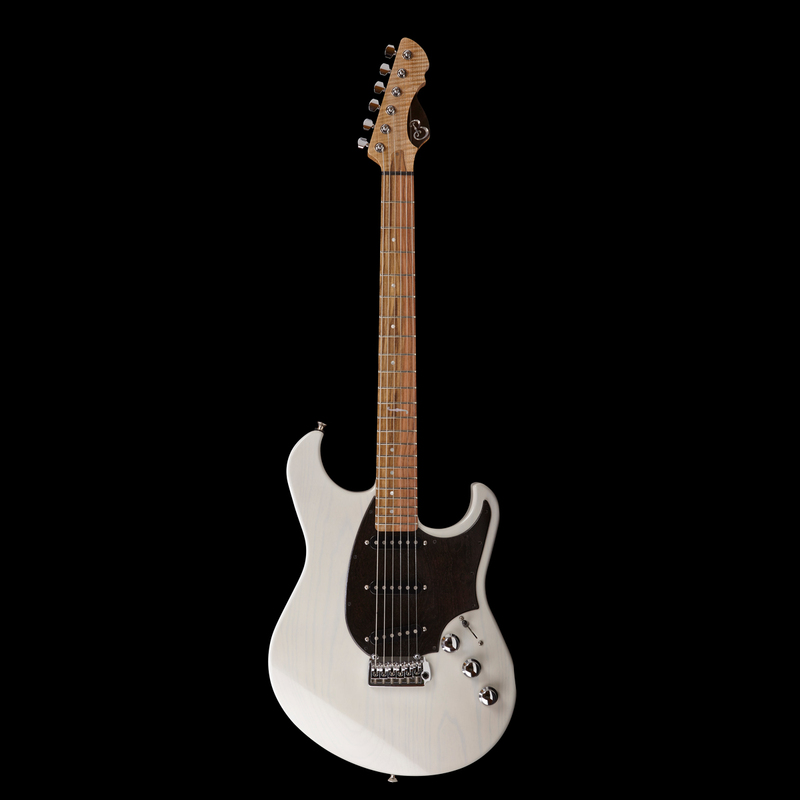 These guitars are a great deal because they include tons of a la carte custom features, but are discounted slightly since they are not fully customizable.